Alight at the Novena MRT station and proceed to exit towards Thomson Road. 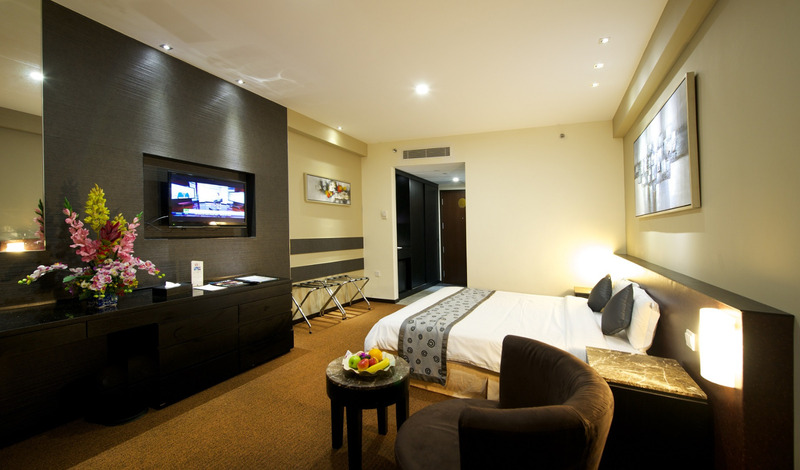 Hotel Royal is only 8 minutes walking distance from the Novena MRT station. On arriving at the Novena MRT station, please look for the escalator leading to the exit showing Thomson Road. There is also a signage showing "Hotel Royal" at the MRT station. SBS 54, 124, 143, 162, 167 & 518 will stop at the bus stop just in front of Hotel Royal. Please refer to map on the right side of page for bus routes.